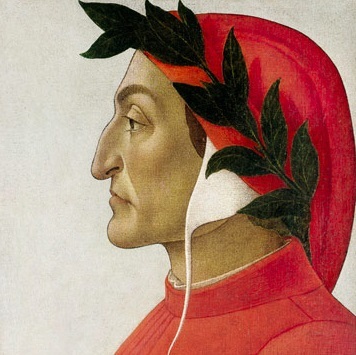 Poet Dante Alighieri (Divine Comedy) born in Florence, Italy. Henry IV of France was assassinated by a mad monk - François Ravaillac. He jumped aboard the coach of the King and stabs him twice through the open window. Louis XIV - the so-called 'Sun King' became King of France at age 4. Painter Thomas Gainsborough born in Sudbury, Suffolk, England. Merriwether Lewis and William Clark left St Louis for their expedition up the Missouri River. Jazz musician Sidney Bechet born in New Orleans. II Summer Olympics open in Paris, France. Virginia Woolf's novel Mrs Dalloway is published. Singer Bobby Darin born New York. Bass guitarist Jack Bruce (Cream) born in Glasgow, Scotland. Artist, musician David Byrne (Talking Heads) born in Dumbarton, Scotland. Anthony Burgess' "A Clockwork Orange" published.